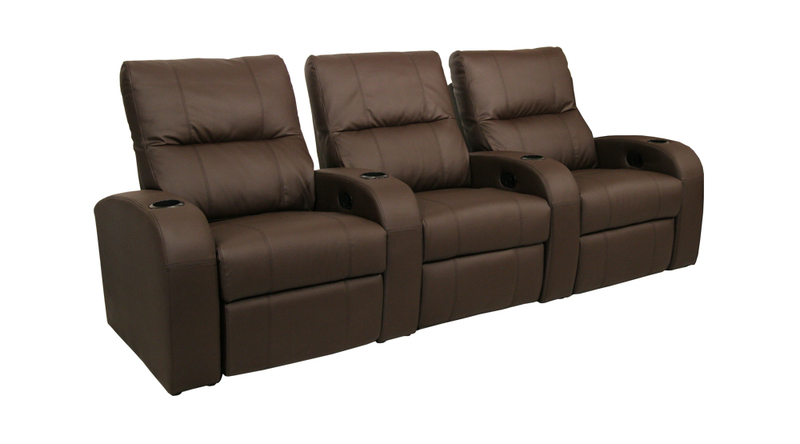 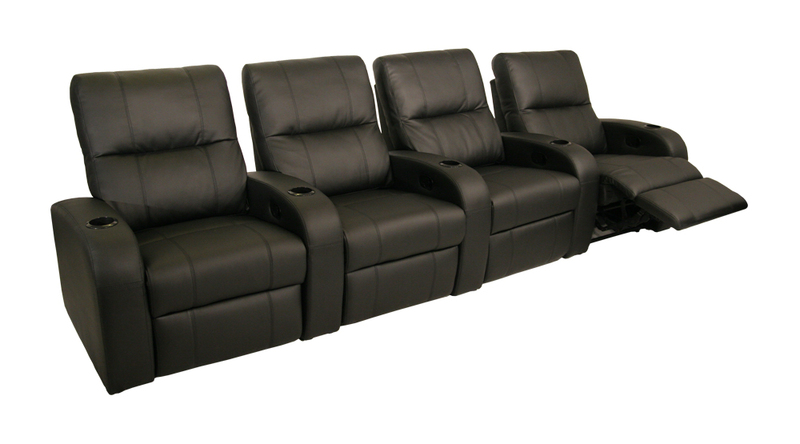 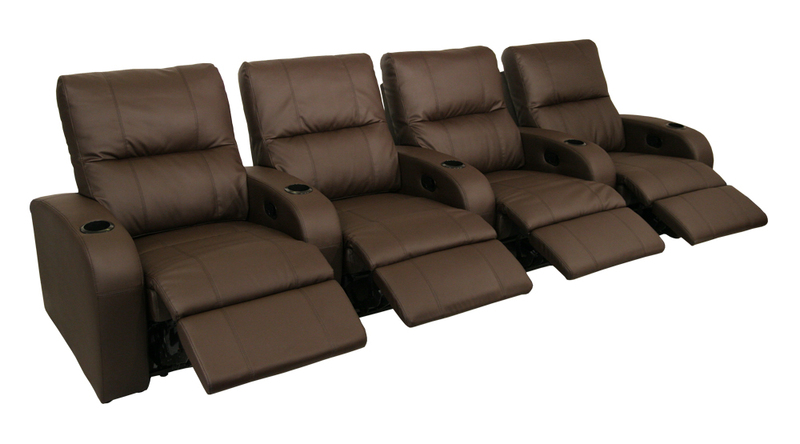 Seatcraft Vader Home Theater Seating is one of Seatcraft’s prized designs, a truly sophisticated look that imparts a sense of casual urban chic to any room. 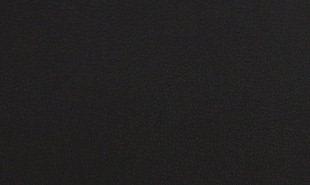 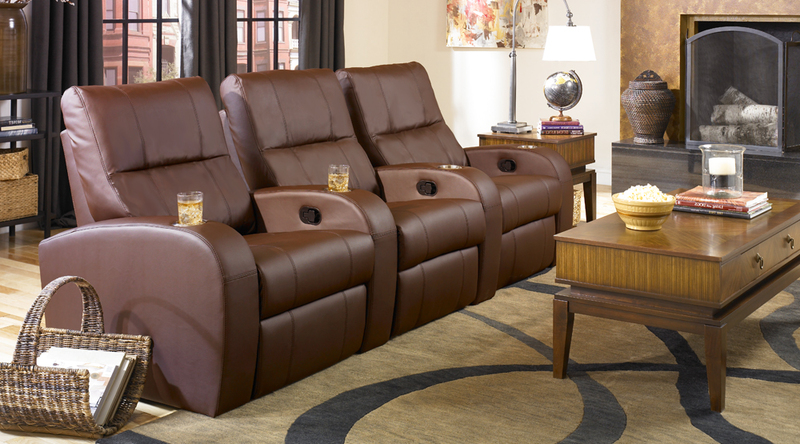 Constructed from 100% genuine bonded leather, this material offers many of the advantages of full-grain leather at a stunning value. 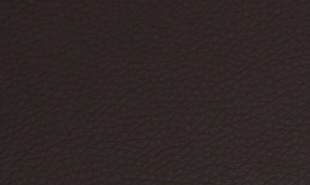 The Vader’s arched armrests match with the distinctive stitching of its backrest, to lend the chair its distinctive look. 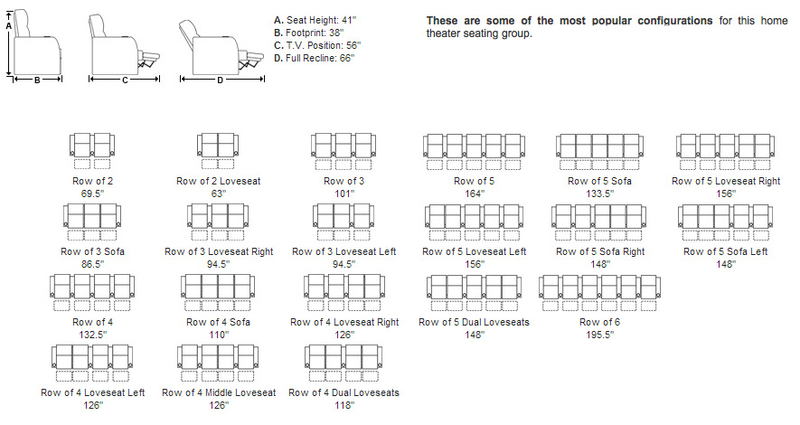 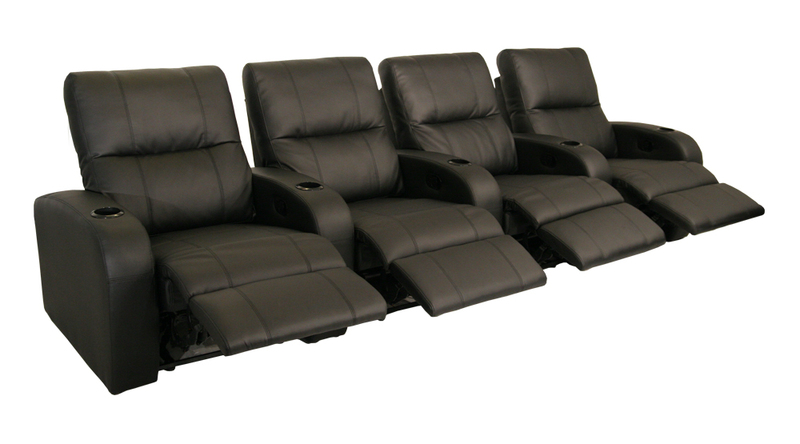 The seat’s luxurious cushioning will conform to your body’s natural curves, while chaiselounger footrests extend your legs in recline without the customary gap between chair and footrest. 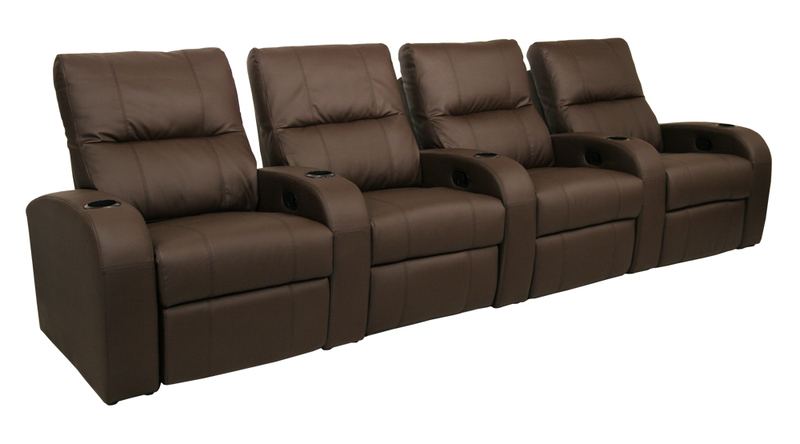 Wall-hugger seating guarantees that the seat will stay in full recline, even while sitting just three inches from any wall. 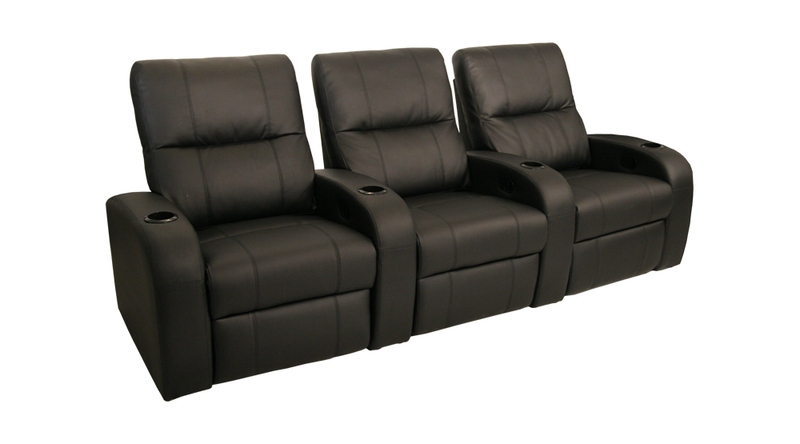 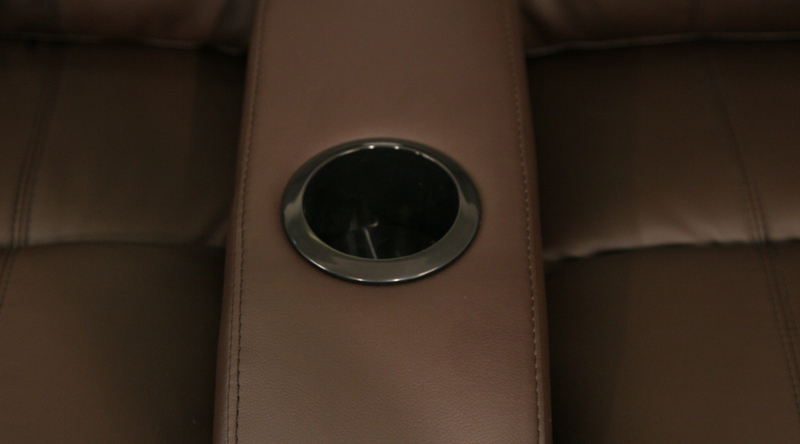 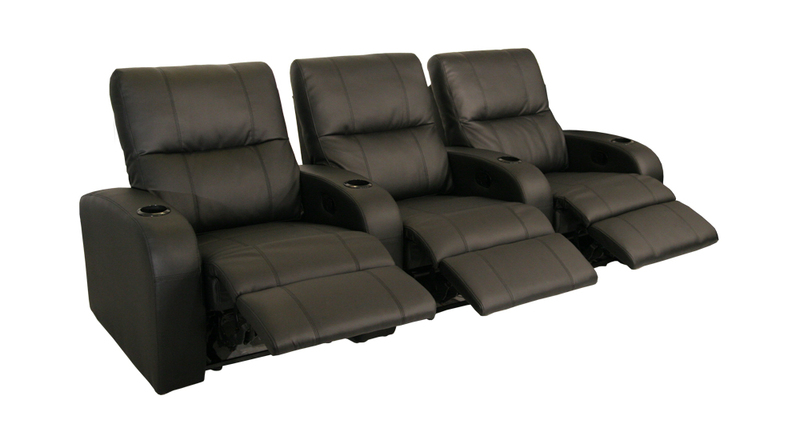 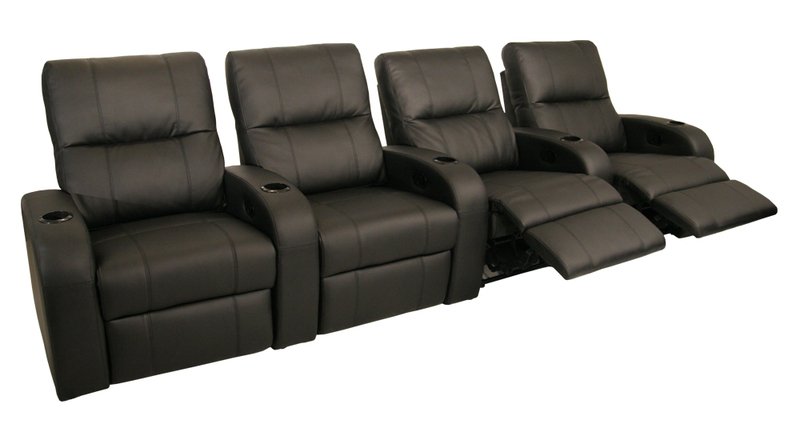 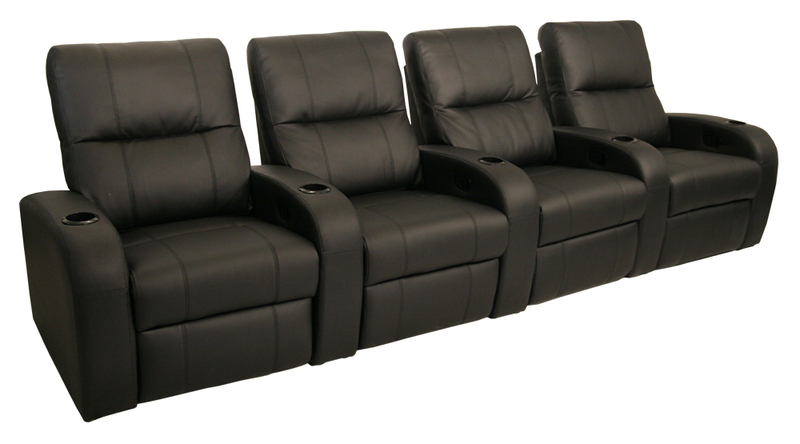 With cup holders on each armrest and availability in loveseat configurations, the Vader is a first-class choice for any home theater setup.